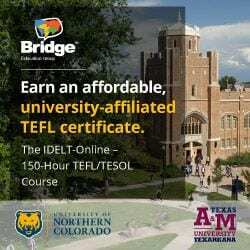 The Beatles are the number one band students prefer to learn English by, according to a Pearson survey (and see other musical preferences at that link). 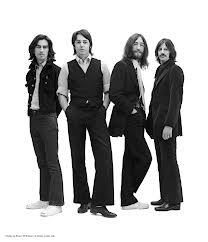 I’ve recently put up the ultimate resources for teaching with Beatles songs. 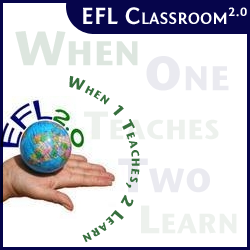 Available for purchase individually or join EFL Classroom 2.0 as a supporter and get access to the whole store and Digital Resources. 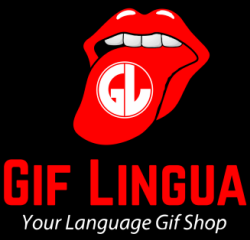 You’ll get videos, music videos, songbooks, cloze exercises, infographics and more ……. Make sure also to use Beatles Radio or download the app. 24/7 Beatles songs! View all our Beatles music videos on EFL 2.0. Ever wonder if the proper name is “Beatles” or “The Beatles”? Great debate here.